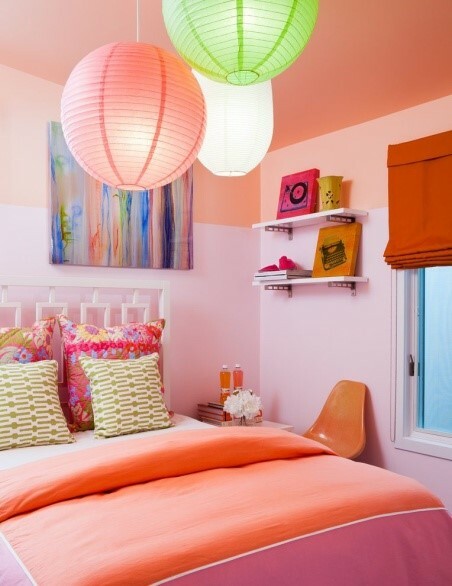 You can hang paper lanterns in middle of your child’s room. It not only gives attractive look but also produce soft glow that is very helpful during reading. In addition, it does not affect eye sight. 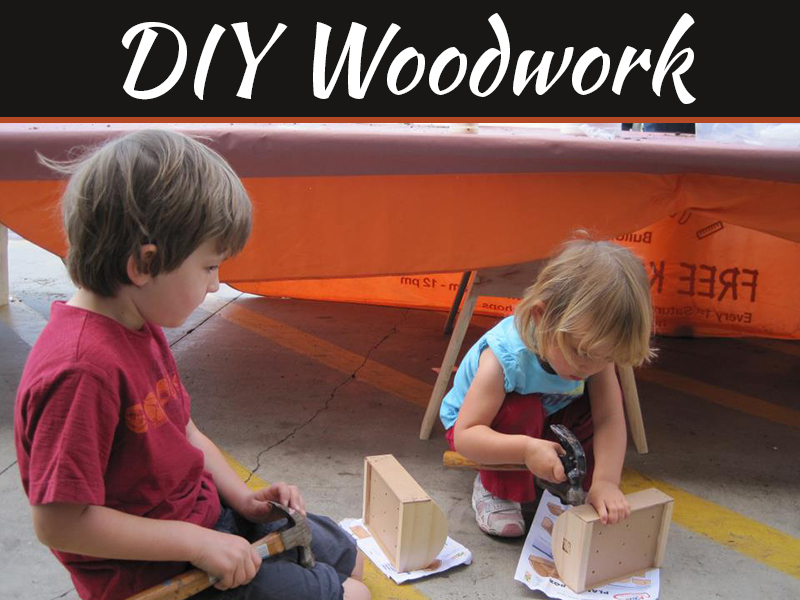 These are inexpensive; you can also try to make these at home. 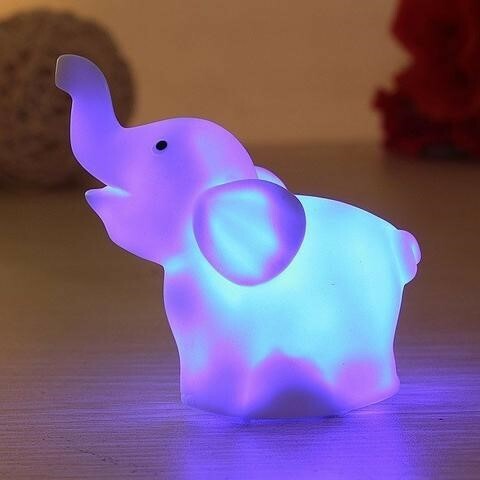 Night lights are necessary in every child’s room because some kids are afraid of darkness. 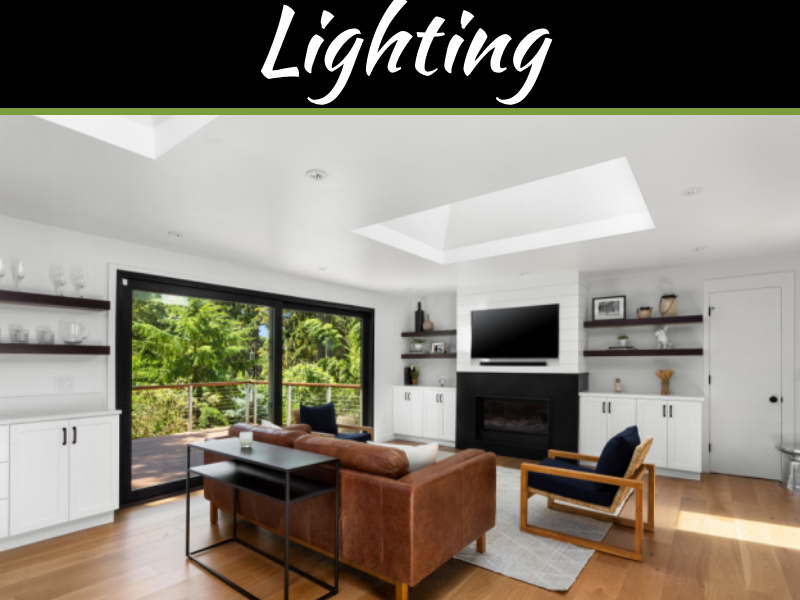 Select any suitable soft light according to theme of the room. There are few things to keep in mind while selecting night light; it must not be too bright that can be seen through eyelids when eyes are closed. And it should not be too dim that you can’t see obstacles while attending your baby at night. 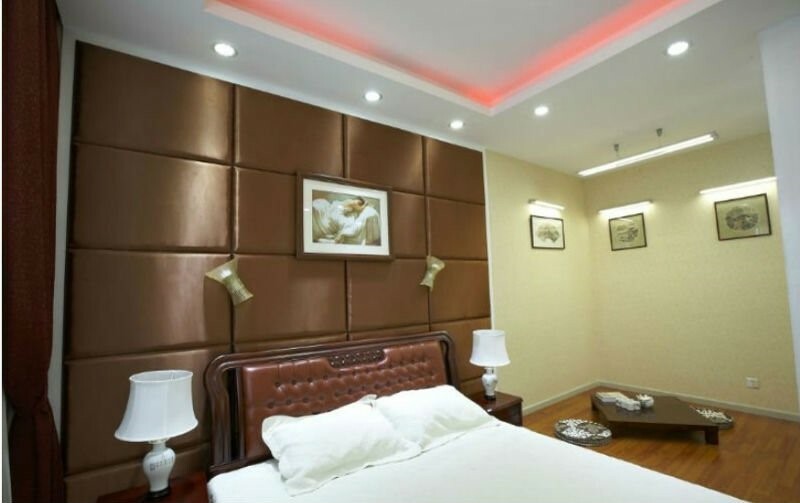 It’s better to go for LED tube lights instead of incandescent lights. LED lights not only consume less electricity but also far safer for health and much durable. These are available in many colors. 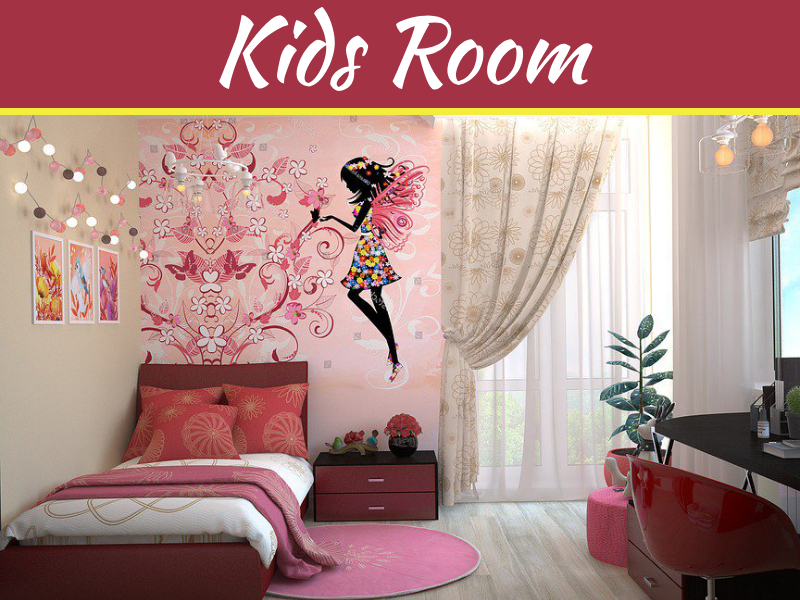 If your child is school going, then it is necessary to have a proper study space for him/ her. 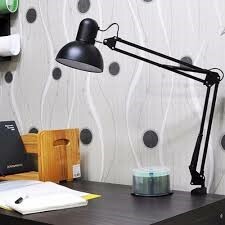 You must have study table along with a lamp to provide comfortable study area and proper lighting. This is called task lighting. You can go for shinny ceiling, this is not must to have but it’s good to have. 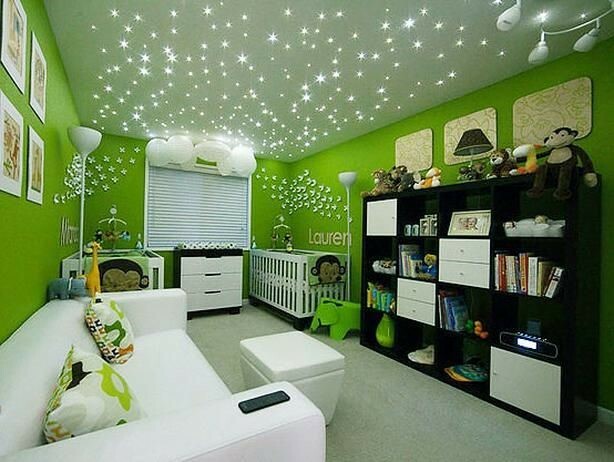 The main advantage for having ceiling lighting is that your child will not disturb you at night. He/ she will definitely find it interest and its soft glow will let him/ her fall asleep.